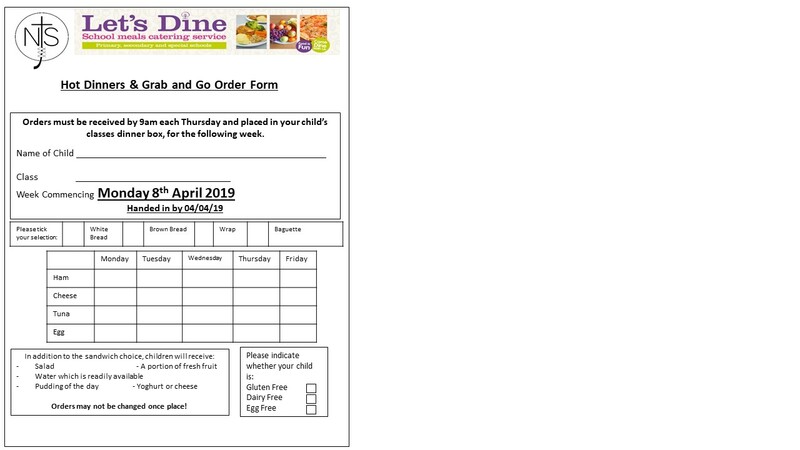 Please find the Grab and Go forms below. 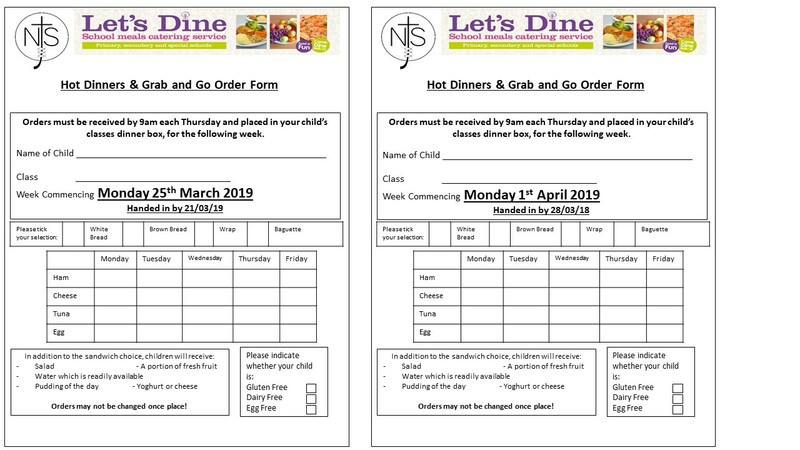 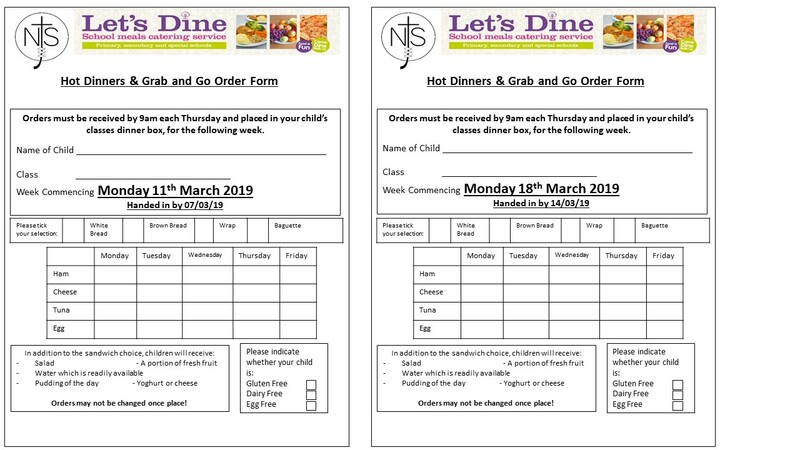 Please remember that if your child requires a Grab and Go lunch for the week beginning Monday 25th February, the forms have to be back in school this week. 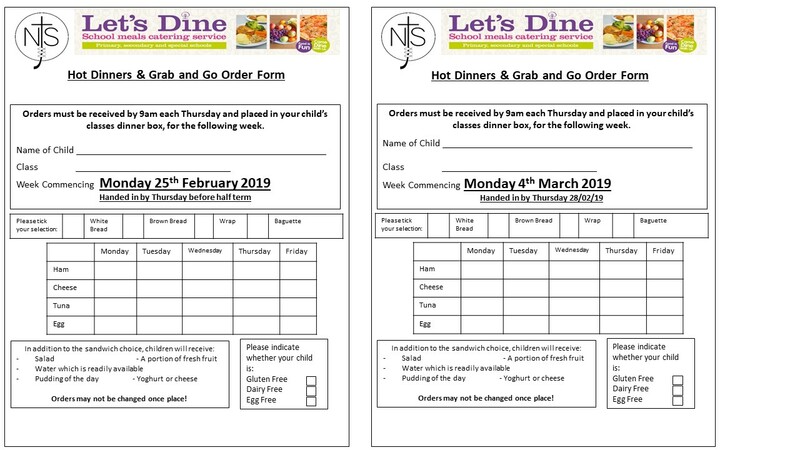 This entry was posted in School News, Email Bulletin - All, Weekly School Newsletter by Mr M.